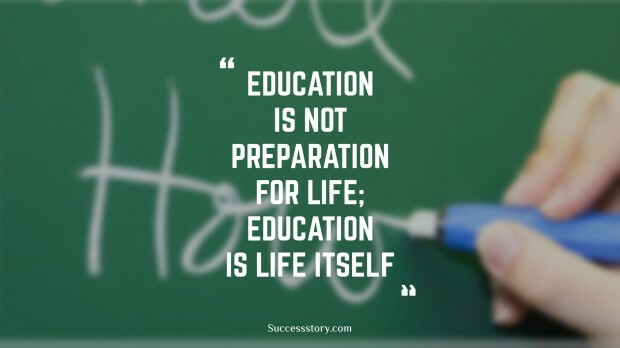 John Dewey was an American educational reformer, psychologist, Georgist and philosopher. John’s ideas have had a major influence in social reform as well as education. Dewey was considered as on of the founding fathers of psychology. In the 20th century the Review of General Psychology survey ranked Dewey as the 93rd most quoted psychologist. John Dewey’s biography is an interesting and gripping read and is available on the Internet or even in most leading encyclopedias. 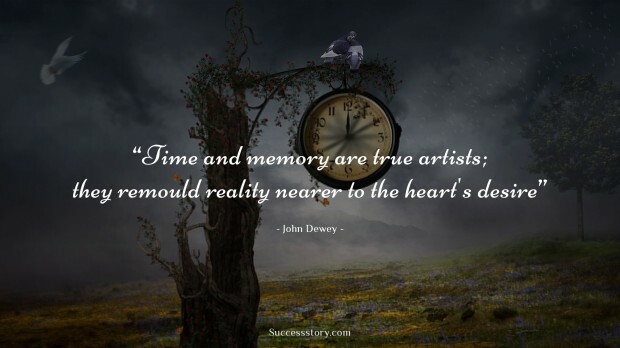 "Time and memory are true artists; they remould reality nearer to the heart's desire"